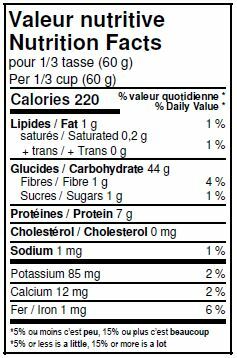 Ingredients: Organic white whole wheat unbleached pastry flour, niacin, iron, thiamin, riboflavin, folate. 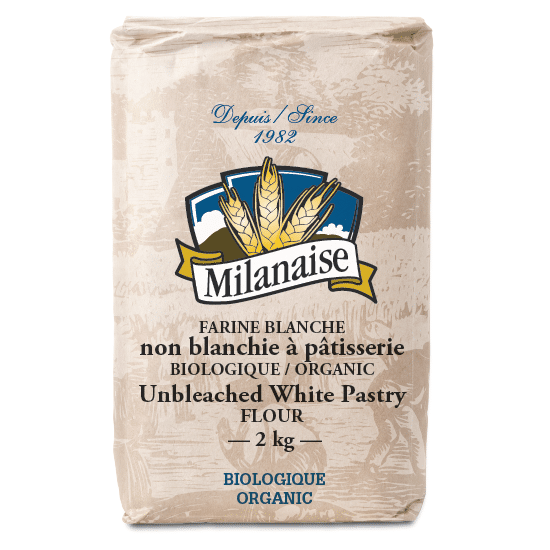 Milanaise unbleached organic white pastry flour is made from organic wheat containing less protein, not suggested for bread-making, but rather for pastries. Best used to make: Cakes, Cookies, Croissants, Pancakes, Pie crusts and Waffles. 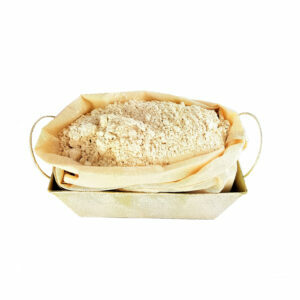 Milanaise unbleached organic white pastry flour is made from organic wheat containing less protein. We removed bran to give it the lightness needed to make it perfect for pastries. It is not ideal for bread making. 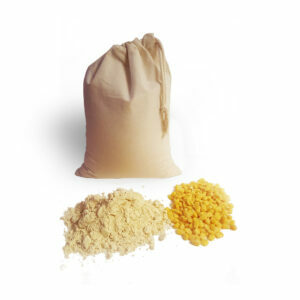 Most important, sulfite and derivatives free flour. Usage- Best used to make: Cakes, Cookies, Croissants, Pancakes, Pie crusts and Waffles. 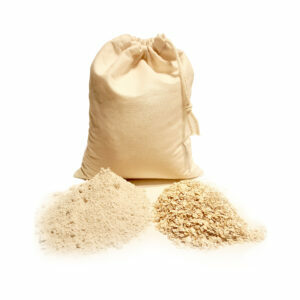 Storage– The shelf life of organic unbleached white flour is about 365 to 547 days. 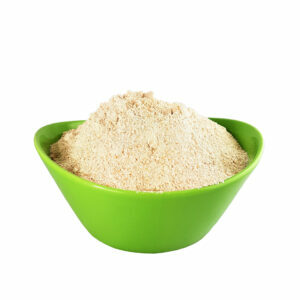 Store your flour in a hermetic container in a dark and cool place or in the freezer.